Thanks so much Cassie – Can’t wait to take more time to make the sauce – I admit I was rushed and used canned enchilada sauce too. LOVED the creamy sauce – my favorite one yet! And yes, my non-vegan husband and son loved it too! Just made these tonight. Wow! We really enjoyed them. Thank you!! I was lazy and stacked them into two pies after softening each tortilla in the yummy sauce first. Simple enough for a tired college student. Tasty enough to convert a carnivore. I was a bit apprehensive about all the chili powder, but for an average Caucasian guy the level was actually a little low in the finished product. 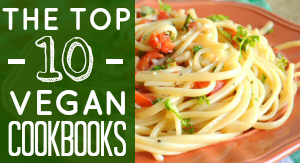 Hi Cassie I am new to the vegan world . I ‘m loving it!!! I can’t wait to try these. I am also GF , do you think I can use organic brown rice tortillas? 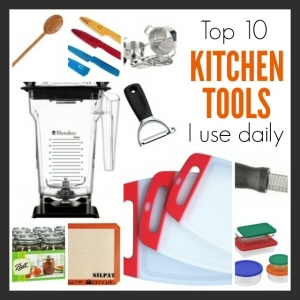 Thanks for posting these great recipes for us to try. 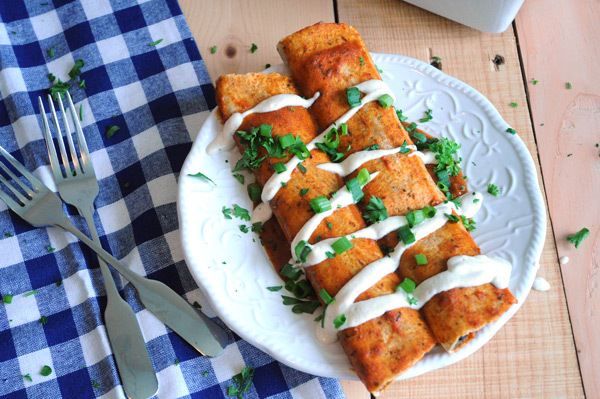 These are the best enchiladas hands down!! PS I cheated and used canned mild enchilada sauce. This was a great recipe! I switched up the filling a bit since I didn’t have zucchini on hand. I used grated carrots and also roasted red peppers. I put the black beans in the food processor and just pulsed a couple of times. My family loved it. We will be making this again. I also cut back a bit on the chili powder. These were excellent! I am going to use a little less oregano next time because I am not a huge fan, but it was very good still! Thanks for the recipe. 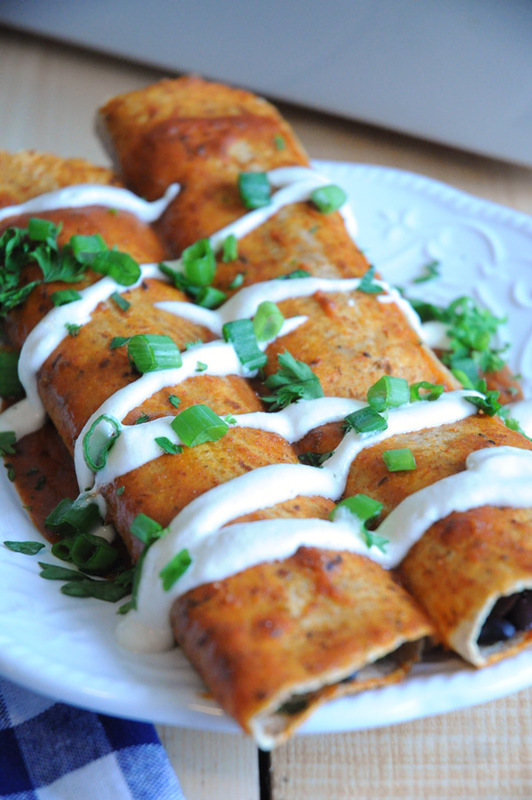 Made these enchiladas tonight and they were great!! Feel like calling them Summer Enchiladas with all the fresh veggies like the zucchini and parsley which was fresh picked from the garden. I only added 3 T. of the chili powder, and less on the oregano, and I’m glad I did as I wouldn’t have wanted them any spicier. Thanks for the delicious recipe!! WOW!! 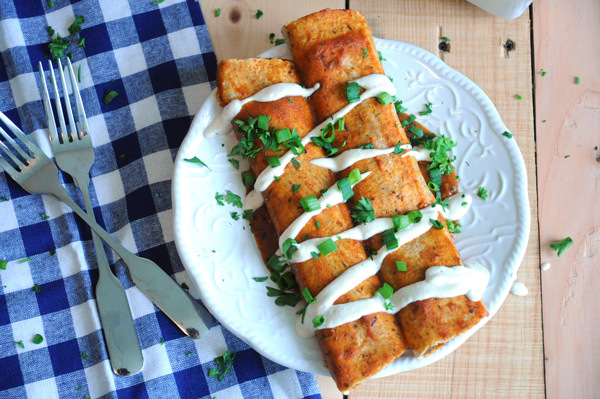 My mom and I made these enchiladas last night and they were amazing. I recommend to anyone, vegan or carnivore. I made this with jalapeno’s instead of olives and it was delicious! These look really amazing. I am going to have to give them a go. Wow those sound delicious! Love the idea of cashew cream sauce in it too! 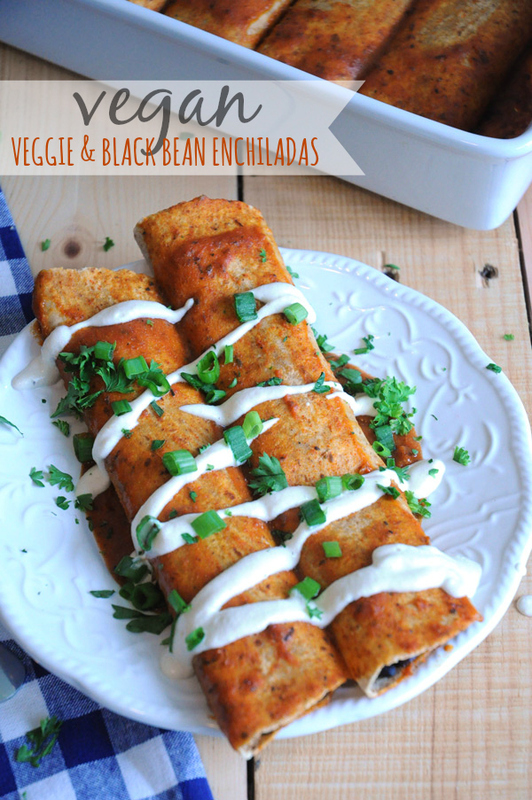 Veggie enchiladas can be a lot of fun to plan with! Wow, those look mouth-wateringly tasty.